Bethlehem, February 4, 2014 – State Sen. Lisa Boscola (D-Northampton/Lehigh) today announced a $ 806,248 grant for Waste Management Inc. to construct a public access compressed natural gas filling station with one fast fill pump at the Grand Central Sanitation Facility in Pen Argyl. Boscola said the station will also have 52 private time-fill pumps to support its 55 vehicle waste collection fleet. 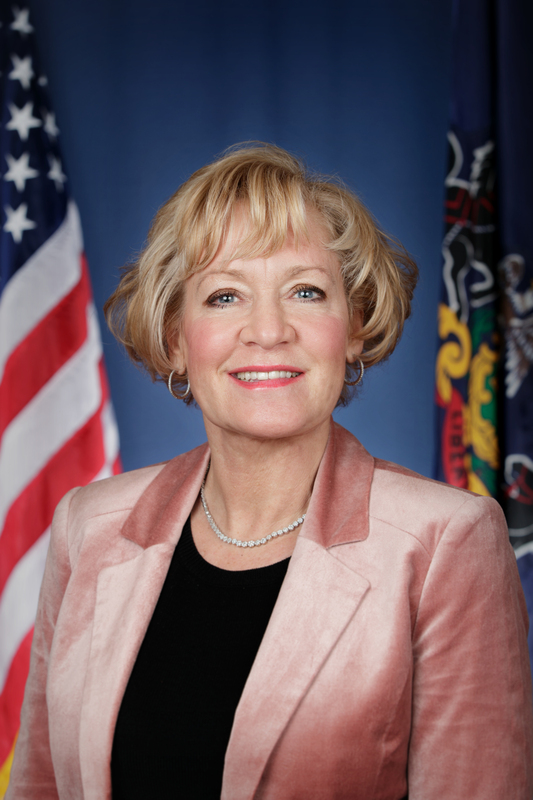 She said Waste Management has already opened over 50 natural gas filling stations nationwide (two in Pennsylvania) and predicts that it will reduce diesel consumption company-wide by 241,150 gallons in one year. The Northampton County lawmaker said compressed natural gas (CNG) vehicles can be cost-effective in the long-run for families. She added that some energy experts have determined that the cost of natural gas is only about a fifth as expensive as the energy unit cost of a gallon of gasoline. The Northampton County lawmaker said the state seven-member Commonwealth Finance Agency approved the grant at its regular meeting earlier this week in Harrisburg.